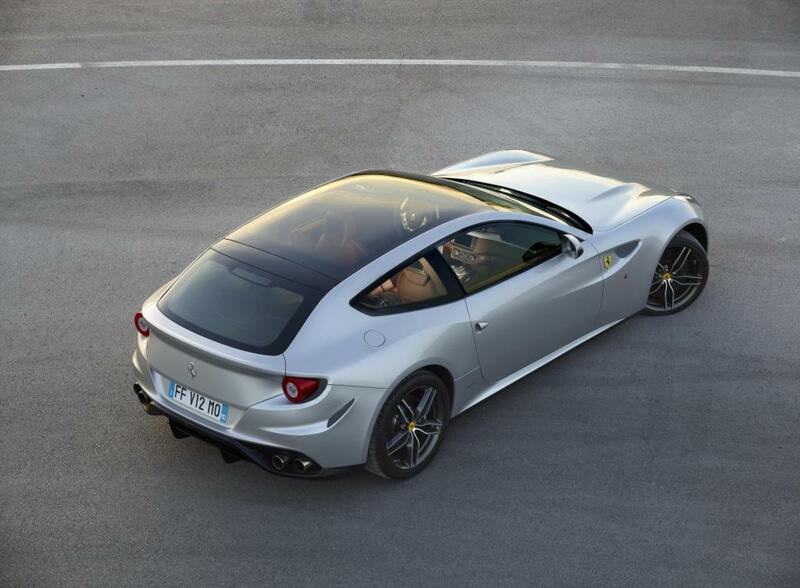 Additional Info: This is the first 4wd Ferrari and has a patented and complicated transfer box that will transfer power to the front wheels only when required. 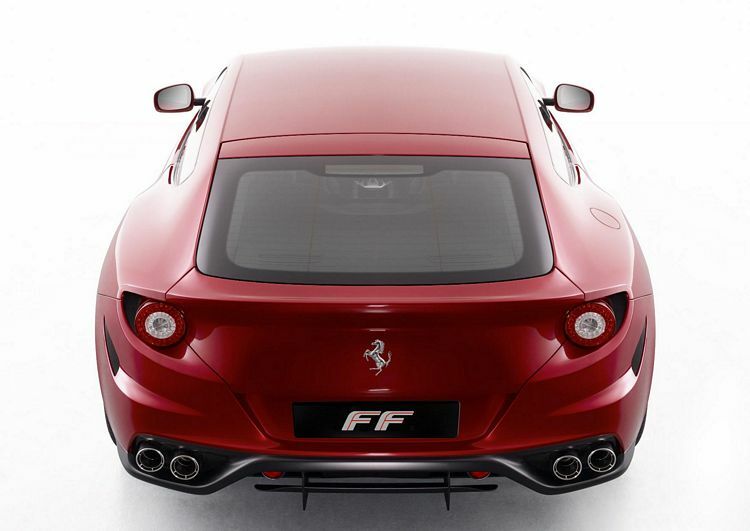 The engine is mounted in the mid front position and the gearbox is over the rear axle, giving a 47/53 front/rear split in weight. 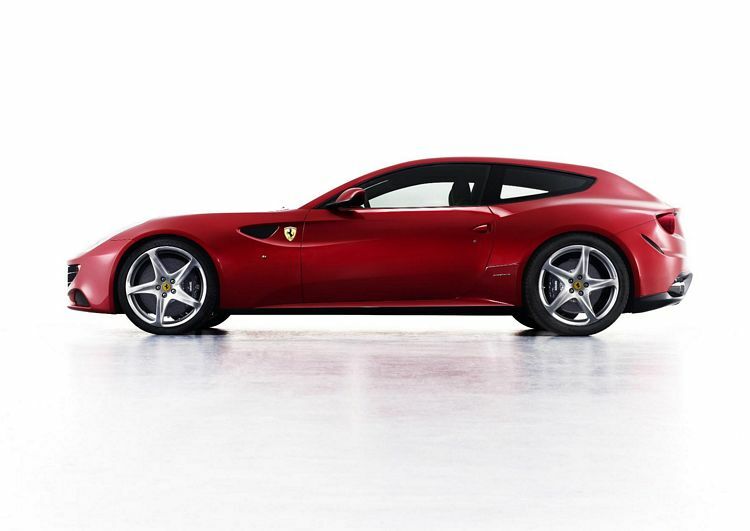 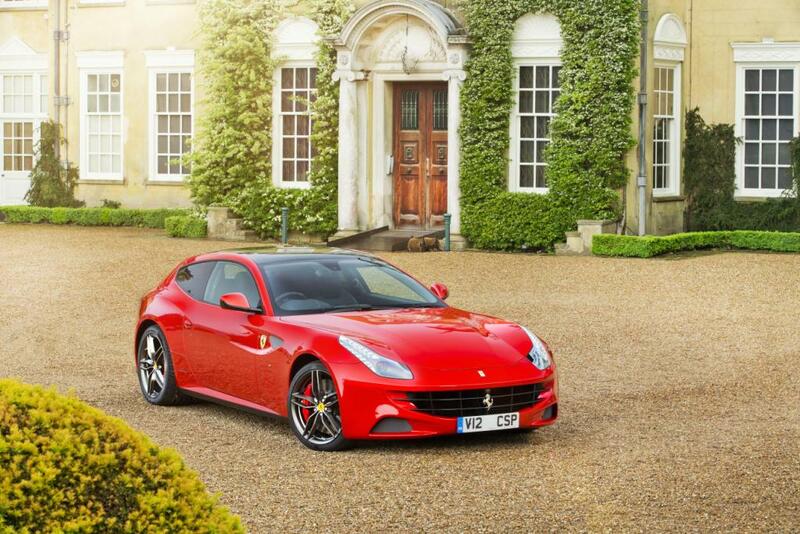 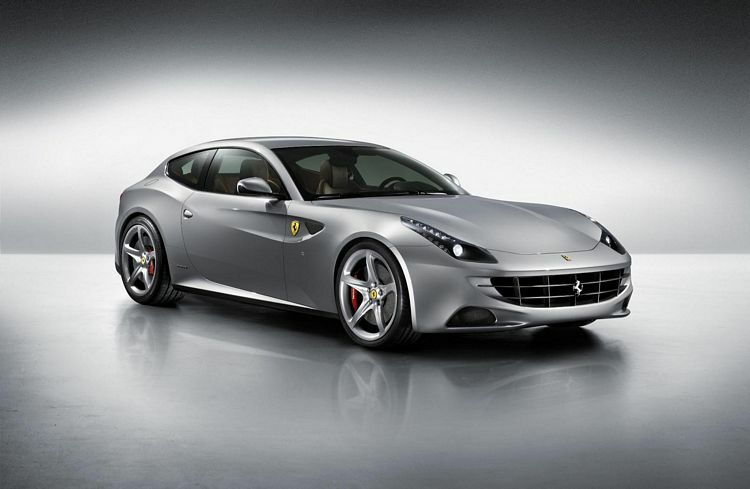 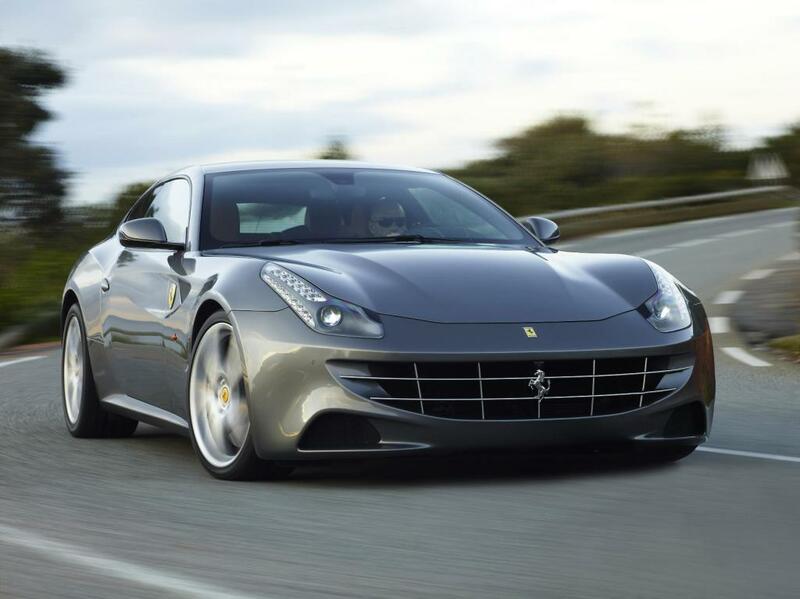 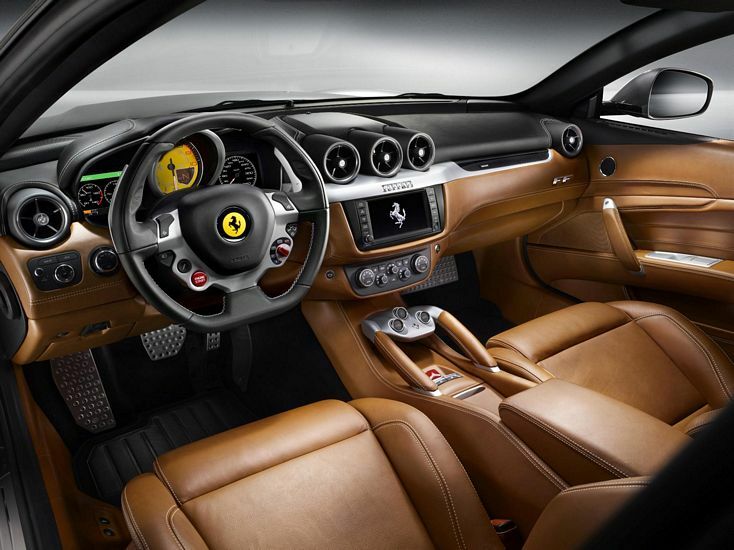 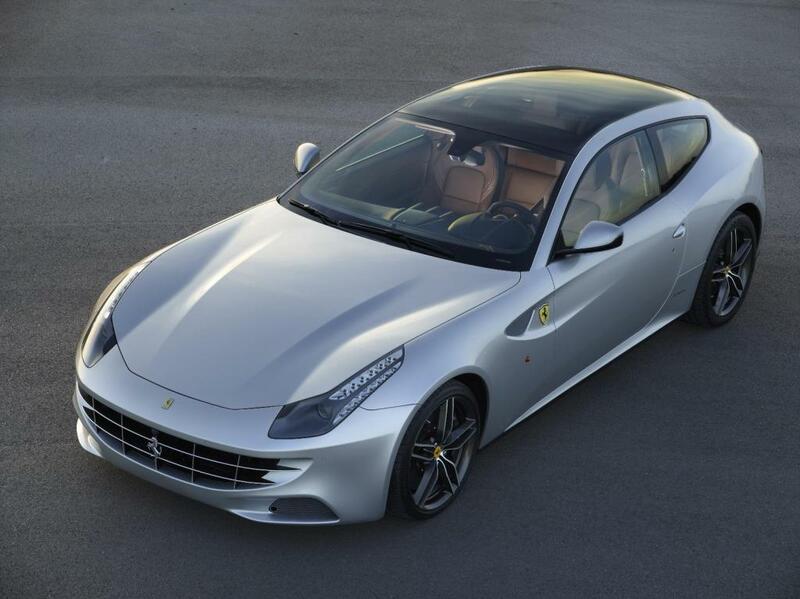 With 4 seats, a large boot area and the ability to fold down the rear seats the Ferrari FF is a true GT.